Flipping and tying your hair in the right way can give you a whole different level of confidence. Hairstyles can frame your face and also add volume to your hair. For a perfect hairstyle, we need the right hair accessories. 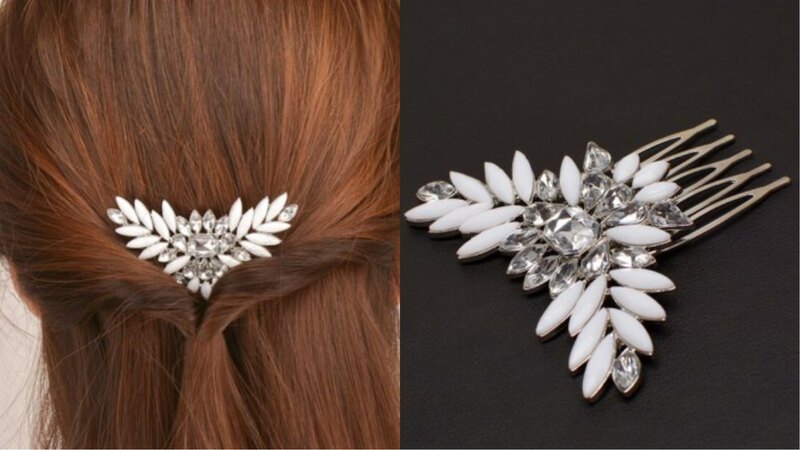 Adding a simple hair accessory can change your entire hairstyle and your look. Here in this post, I am going to share some of the hair accessories with their correct names which you will love to try and have them in your collection. These hair accessories are trending these days and they are nothing very complicated to use either. I am not going to include the usual elastic hair bands and clips in it. You can look elegant or cool or simple or classy or like a princess just by trying any of these hair accessories depending on your choice. All the hair accessories which I am going to mention are from ROSEGAL. Their hair accessory collection is so affordable and super easy to use. This set makes the whole process of making the classic French twist easier. Using this, you can create a twisted bun in a minute. And who doesn’t love a bun? They look classy and goes well with all the outfits. 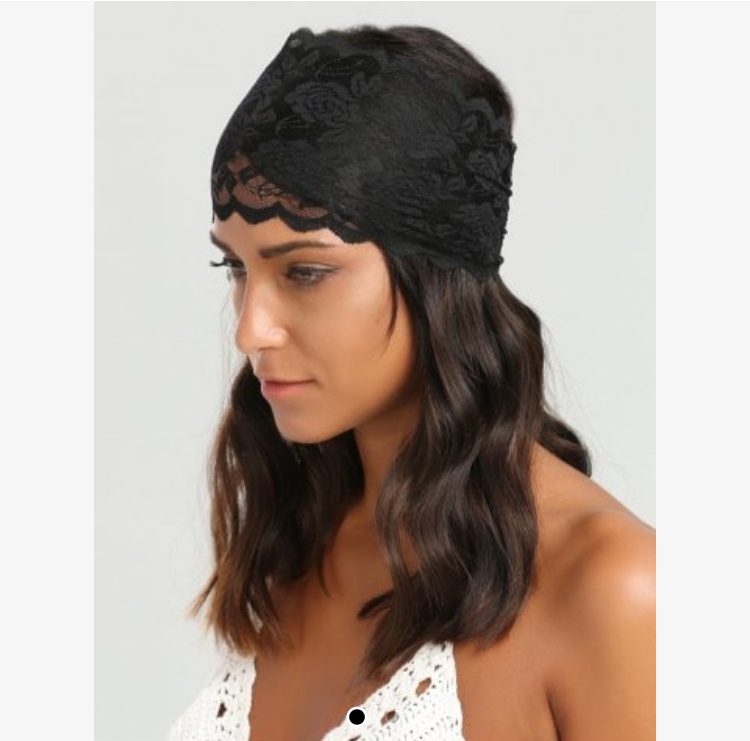 This ahir accessory is perfect for summer as we all prefer a bun in hot weather. Cut out hairpins in the shapes like heart, bow, round, star or your favorite pet/fruits/designs are simple and secure the hair in place along with giving a beautiful look to your hair. Hair comb pins can frame your face instantly and looks graceful at the same time. 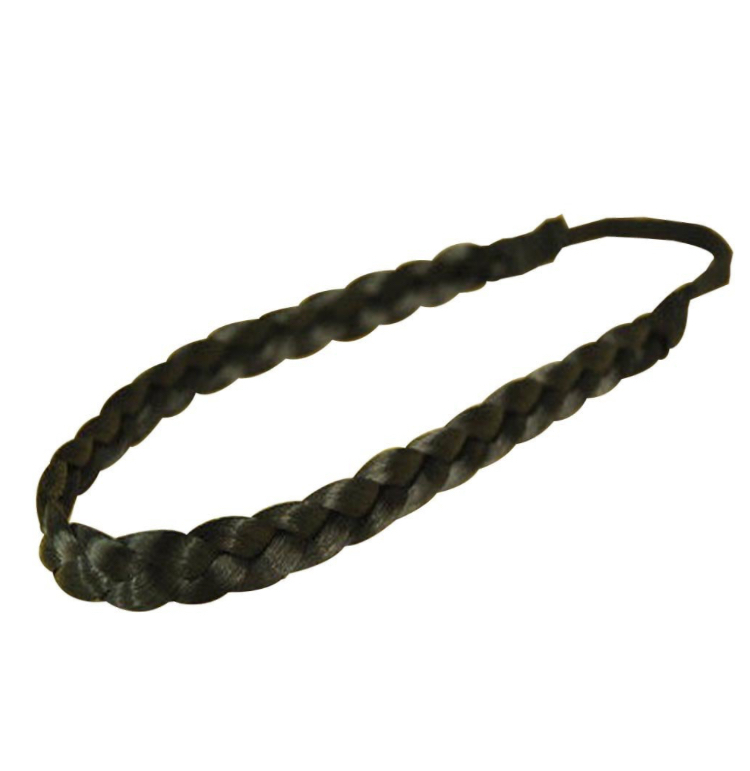 You can use this on one side of your partition or twist your hair and use it at the back. This would best suit for small and heart-shaped faces. 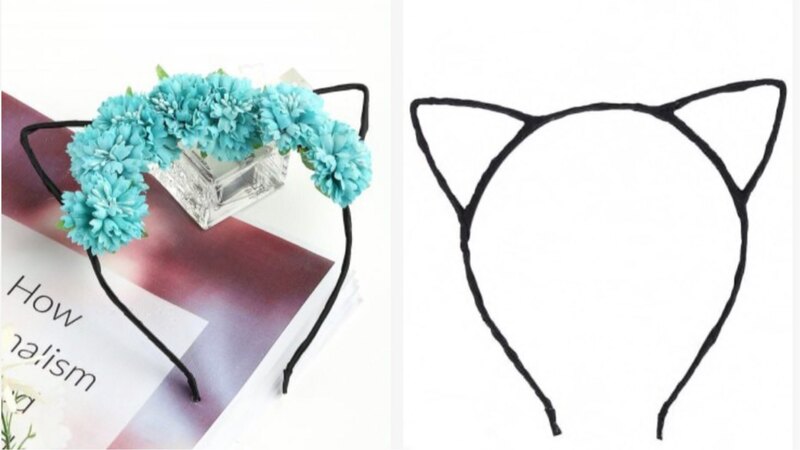 These headbands look really cute and the ears come in many designs. Some have fur balls in the place of ears while some have sequinned or stone studded ears. Kids are going to love this and I love to wear it while I am using a face mask. These are such a time savior. If you are running out of time and want to look stylish and at the same wanna secure your hair then this comes handy. Gone are the days when you have to braid your side hair and pull them across your head to make it look like a headband. Braided headbands does the job in a second. Hair rings are the new trend. 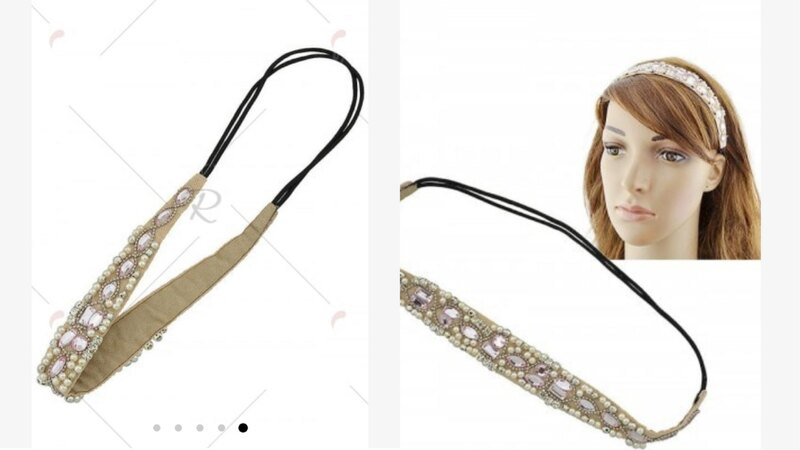 If you want a cool or hippie look then this hair accessory is what you need. There are also different shaped hair rings like stars that look magical when worn. Headbands are one of the hair accessories which can be used to get that EXTRA look. This would suit all the face shapes and it can be used in many different ways. We can wrap it around our buns to give a fancy look or can be used by the brides instead of a tiara. And not just that this can be used as a hijab accessory too. 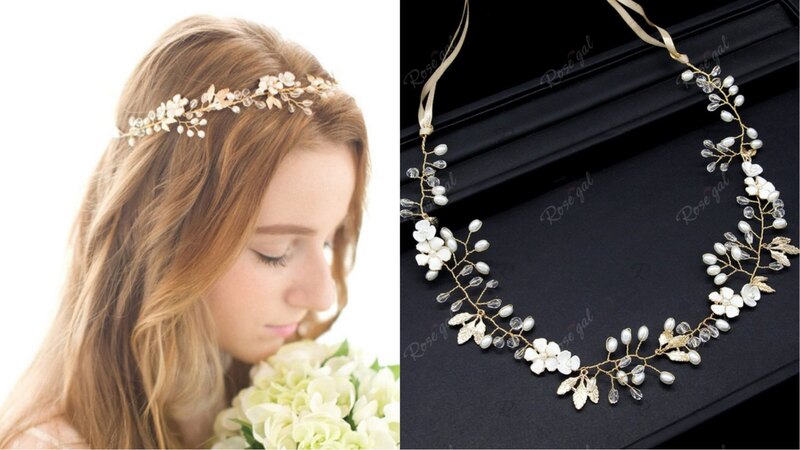 If you want to create fancy hijab style for weddings or any special occasions then you can use these types of headbands. This is another hair accessory which we can use instead of styling a scarf. This looks feminine and elegant. Hijabis can try this for securing their hair under their hijab. 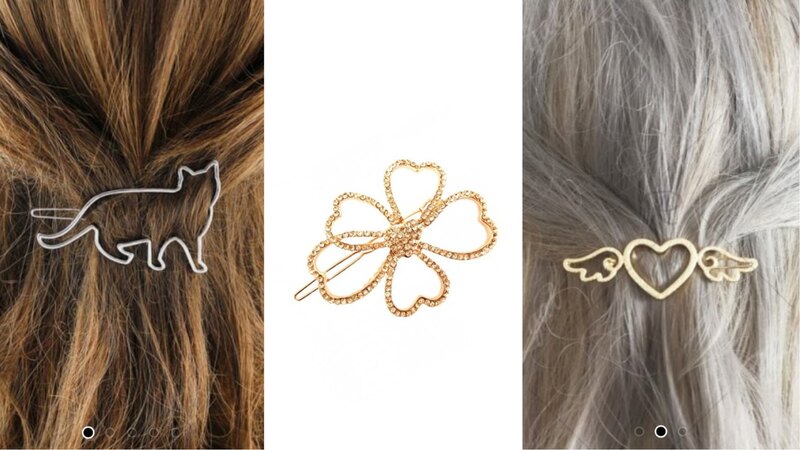 So these were the latest hair accessories which you would love to try. I personally loved all. Which is your favorite amongst all these hair accessories? If you liked any then check out ROSEGAL for their price. 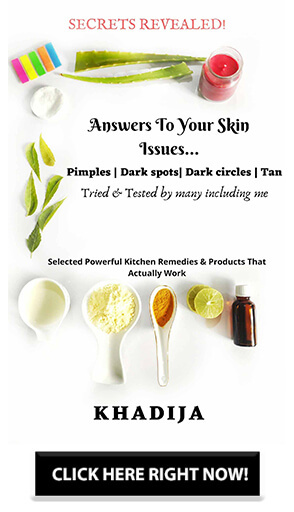 Rose gal have free shipping on all orders, a free refund for damaged items and 30 days return guarantee. You can always find a sale on the site and summer sale is going on currently where you can get upto 70%off. 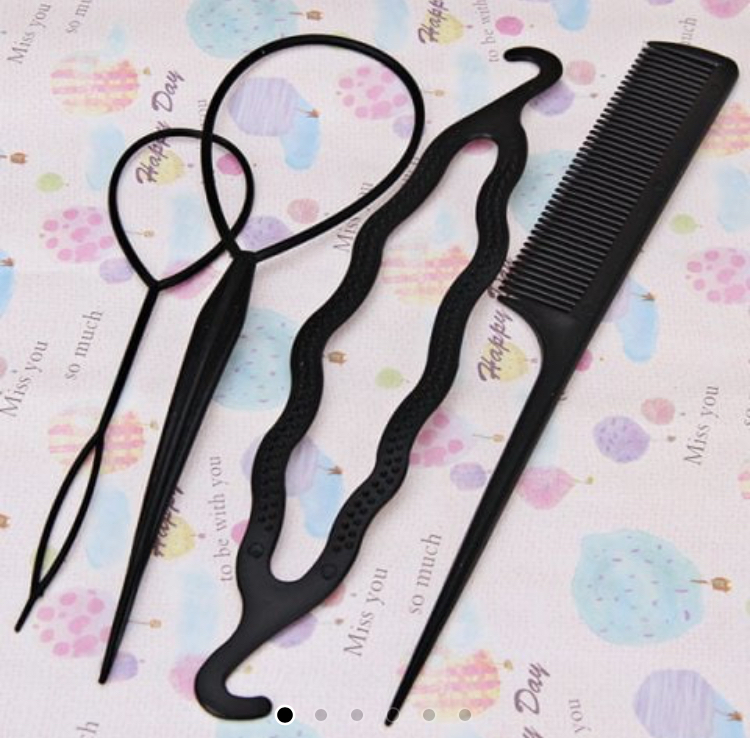 I love Hair comb pins. 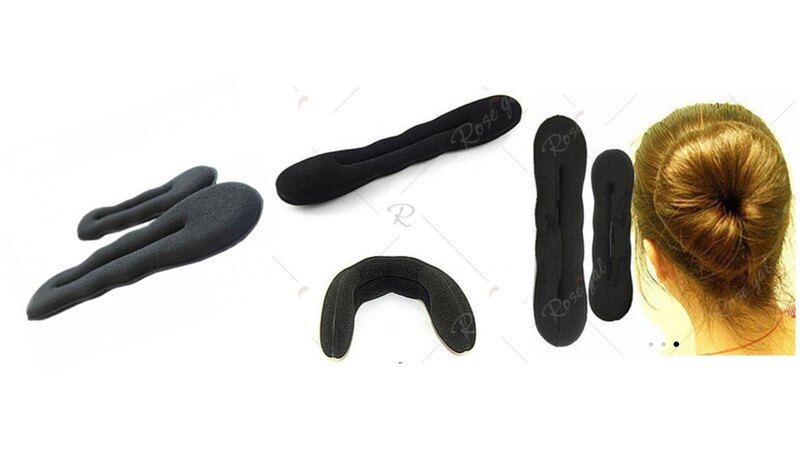 They are easy to use and they make the hair style look extra amazing.